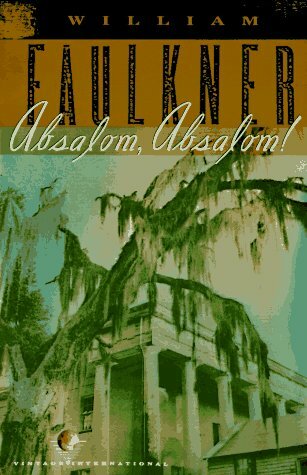 ++ Please get a copy of Absalom, Absalom! by Friday if possible. Here is the version we have in class. The cover that looks like this is good, too. A limited number of books will be available to check out. ++ Vocab Cards #16 are due Monday.